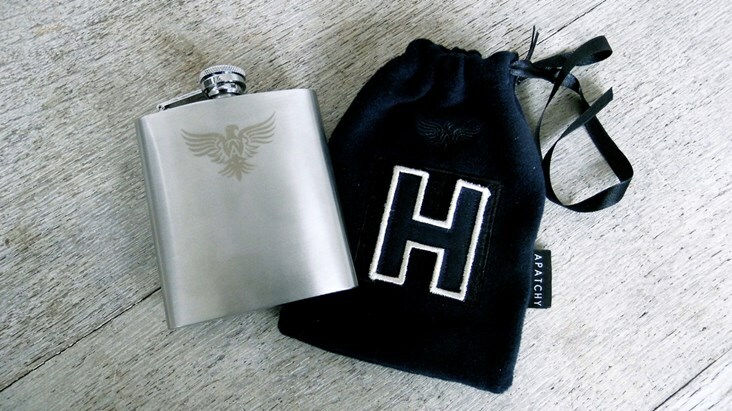 Our stunning stainless steel hip flask with flip top cap is packaged in our fabulous navy fleece gift bag with any initial of your choice in any available colour and style. 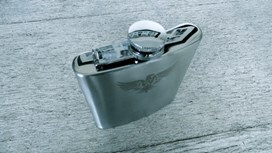 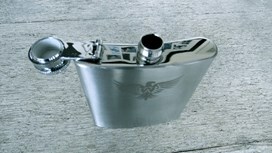 These brushed steel flasks will hold 6oz of your favourite tipple and make for the perfect gift. 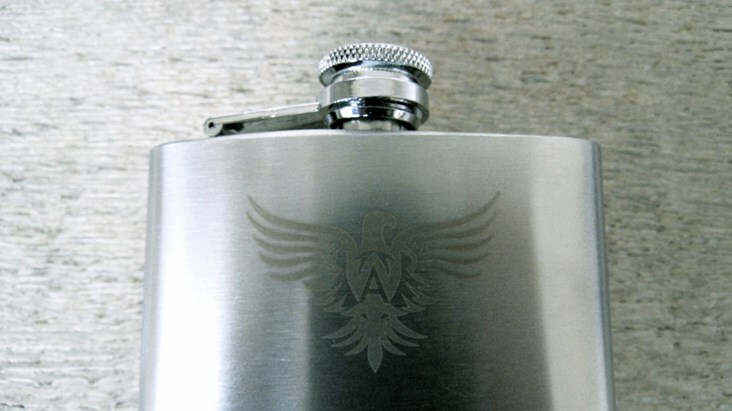 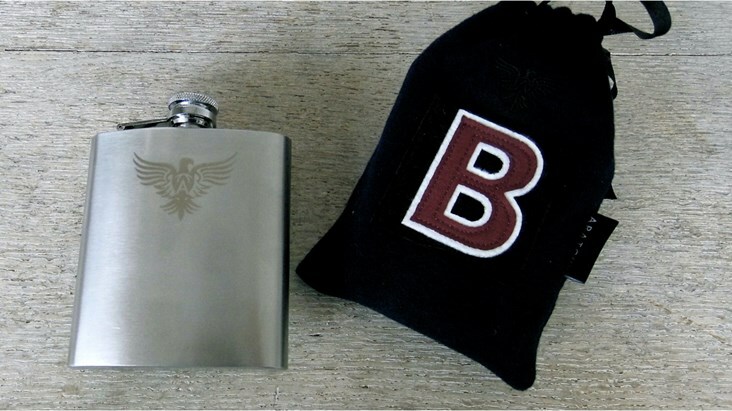  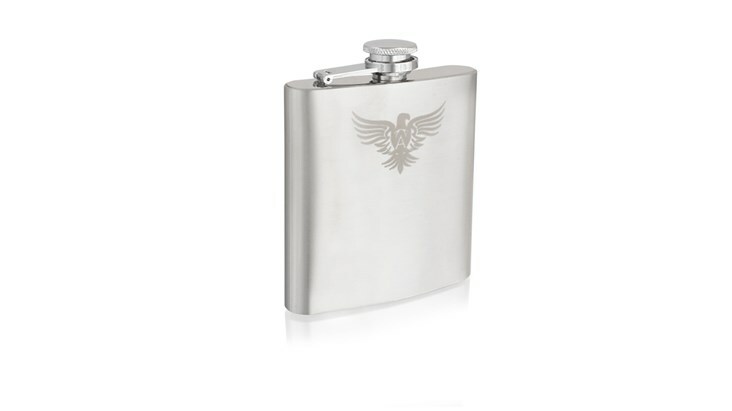 The front of each brushed steel flask features an engraved eagle and the navy fleece gift bags feature embroidered logo, label and ribbon drawstring.